It’s been kinda gloomy lately, raining heavily almost every day in the metro and flooding all over. Many hearts are perhaps as heavy as the rain with depressing news everywhere. 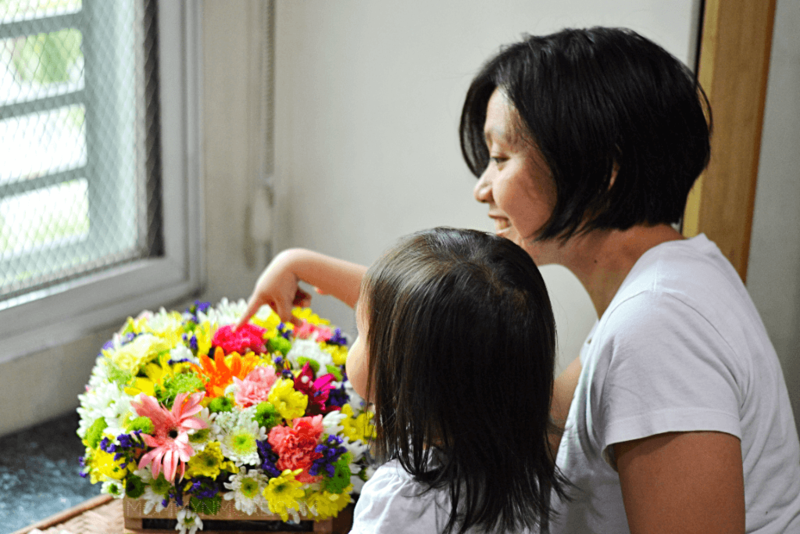 With the dreary mood the weather and the news bring, I am really thankful for the vibrant box of blooms I recently received from Flowerstore.ph. It’s their Classic Boxed Blooms studded with chrysanthemums, carnations and gerbera. It was really gorgeous! Definitely made my day brighter! I think my daughter was just as excited as I was. She kept pointing at the ones she liked best. Hint: they were all pink! There’s really something about being around colorful blooms that can undoubtedly help alleviate our mood. In fact, research has shown that floral displays can bring about a cheerful disposition and make you feel less anxious and more energized especially in the morning. This post is brought to you by Flowerstore.ph. All opinions are mine. 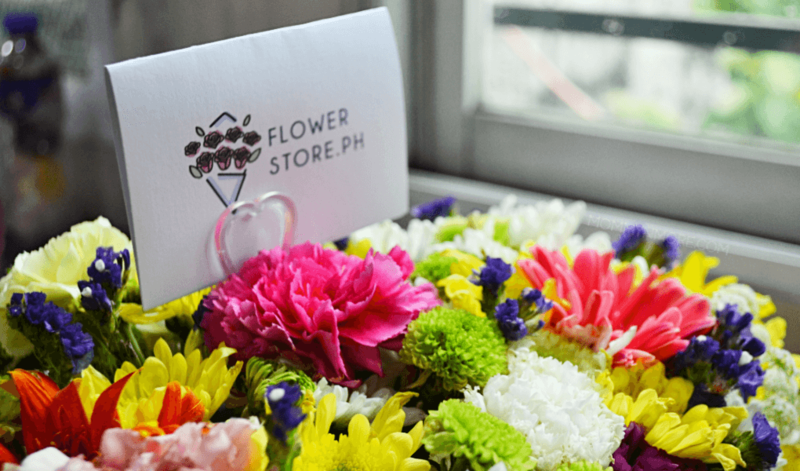 Please visit flowerstore.ph for terms and conditions of delivery within Metro Manila. They’ll be launching in other areas soon. About two weeks ago, I got introduced to this amazing local online flower shop called Flowerstore.ph. Flowerstore.ph offers 100+ exquisitely designed fresh flower bouquets and arrangements at affordable prices with FREE delivery for flowers worth P990 and above within Metro Manila! You can conveniently order online and send it to your loved ones. On top of these, they have flower+chocolate bundles and flower+serenade bundles. Isn’t that amazing?! I browsed through their website and I must say, even just looking through their wide array of bright and colorful flowers made me smile. Flowerstore.ph has Ecuadorian roses, sunflowers, lilies, chrysanthemums, carnations, and many more. These flowers are sourced both locally and internationally. These lovely handcrafted arrangements would be great to make any occasion or any loved one feel more special. I enjoyed looking through their website for two reasons. First, the layout and pastel pink color scheme was easy on the eye. Second, I like that it has been categorized by occasion, price range, collection and kind of flower. This saves me a lot of time. 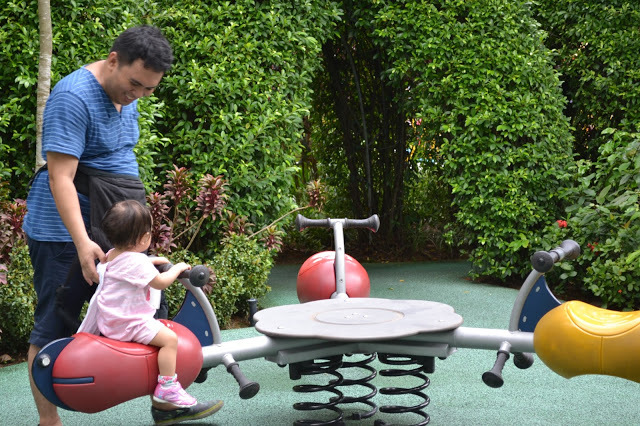 It was incredibly easy navigating through and it was a pleasant experience overall. I’m positive that the person on the receiving end of any bouquet you give would appreciate your thoughtfulness and effort. You can send one today, just because it’s Friday. 2. Apple Cider Vinegar and Sugar Combo. Combine 2 tbsps each into vase water. 3. Water. Change the water in your vase at least every other day. 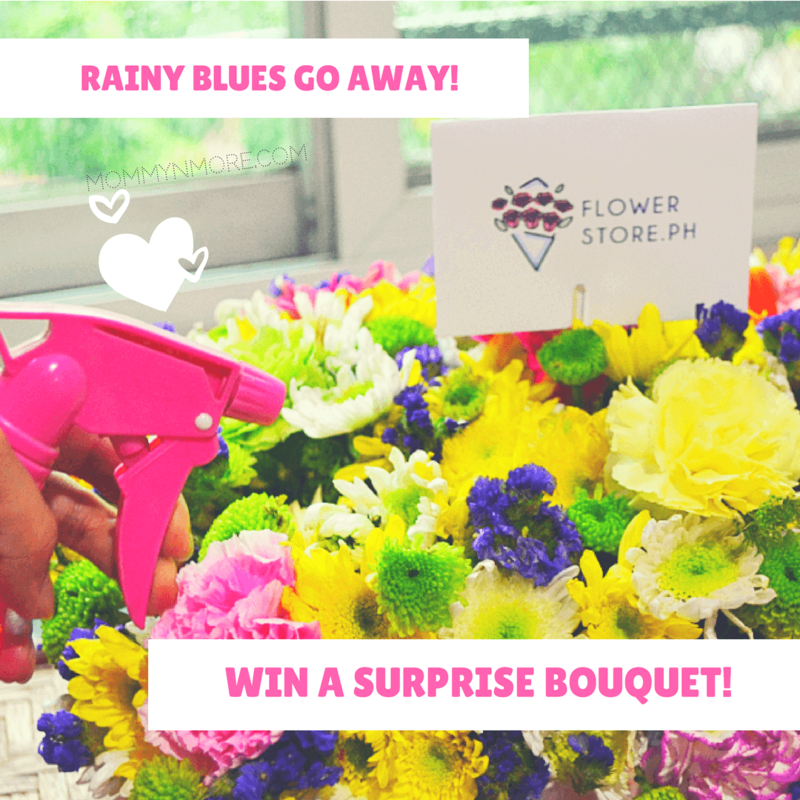 Well, to spread some cheer to you my dear readers, I have teamed up with Flowerstore.ph to giveaway two (2) surprise bouquets to lucky Mommy N’ More readers! There’ll be one winner will be from my Facebook page and the other will be from Instagram. Make sure you’re following me from both accounts for more chances of winning and to get updates! 2. Subscribe to Mommy N’ More. Enter your first name and email in the subscription box below! 3. 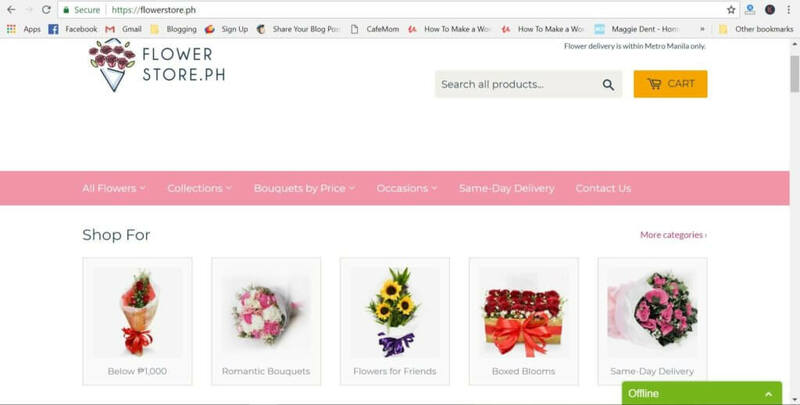 Visit flowerstore.ph , take a screenshot of your favorite bouquet and post in in the comment section. Who knows, that might be the surprise bouquet! 4. Tag your friends and comment “Done”. On Instagram, find the same giveaway poster and follow all instructions in the caption. Winners will be drawn randomly. Participants must be 18 y/o and above and residents of the Philippines. Btw, if you win, you could choose to have the surprise bouquet sent to a loved one residing in Metro Manila – family, friend, relative, former neighbor — even if you live in the province. Your loved one would be ecstatic, for sure! Remember: All steps must be done for your entries to be valid. Again, please take note that the shipping address for the recipient (either the winner or his or her loved one) should be within Metro Manila. The winners need to contact Mommy N’ More within 3 days of the announcement or another winner would be drawn. This giveaway will run until July 3, 2018 12 MN. Winners will be announced on my Facebook and Instagram accounts. This giveaway is in no way sponsored, endorsed, administered by, or associated with Facebook or Instagram. Participants agree to a complete release of Facebook and Instagram. Thanks a bunch for always supporting Mommy N’ More! Wow.. Bilang isang Mommy ang sarap ng feeling na kht wala nman okasyon e makakatanggap ka ng bongga boquet of flowers. Feeling nanalo sa pageant..
Buti may Flowerstoreph upon browsing their page. 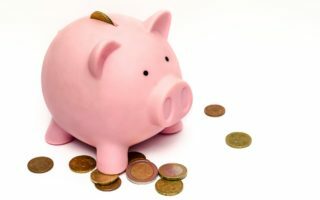 Abot kaya ang prices, pede sa may jowa na gusto mag bgay pag monthsary ng flowers abot sa allowance mag ipon lang. Hehehe. At syempre pag may mga special okasyon pak na pak un mga bouquet nila. Ika nga sulit ang ibabayad mo!! I love the ‘Sunflower Arm Bouquet’. Sunflower makes me happy and having it in my arms will for sure make me have more selfies. Of course, it will really make my day and like this flower I will just spread sunshine, happiness, and cheer to all those people around me. The ‘Pink Rose Arm Bouquet (6 Roses)’ is my favorite bouquet. My wife loves pink roses, then and now, it is the flower that I am giving to my wife. Pink Roses makes her smiles and I can really see in the twinkle of her eyes how happy she is whenever she is receiving a pink roses from me. Joining! Gusto ko lang mapasaya yung sarili ko. I am in this point of my life na super depressed na ako. I want something new in life. Yung mga bulaklak na ito, they will give me the happiness na hindi ko makita sa mga tao nakapaligid sakin. Thank you for this wonderful giveaway mommy. Feeling like a queen ang makakatanggap nito. Godbless! Id love to win so i can get a hold with lovely flowers, i would hand it to my Tita who ‘s in trouble with marriage. I want to cheer her up. Yey! Im joining po. Followed all mechanics and subscribed na din. Hope to win makaexperience man lang having flowers.